Opportunity zones—a provision of the Tax Cuts and Jobs Act, which President Donald Trump signed into law in 2017—allow people to invest capital gains in “distressed” areas and defer taxes on those gains until 2026. The idea is to direct capital investment to needy areas that haven’t benefited from the post-financial crisis recovery. The census tract in which Amazon’s new Queens campus will reside had been designated an opportunity zone by New York state, despite the fact that the median income for that particular area is $138,000. The designation was permissable thanks to a provision allowing governors to pick census tracts that are “contiguous” to distressed tracts. But as we previously reported, it may have been tricky for Amazon to try benefit from those tax breaks, given the limitations of the law. 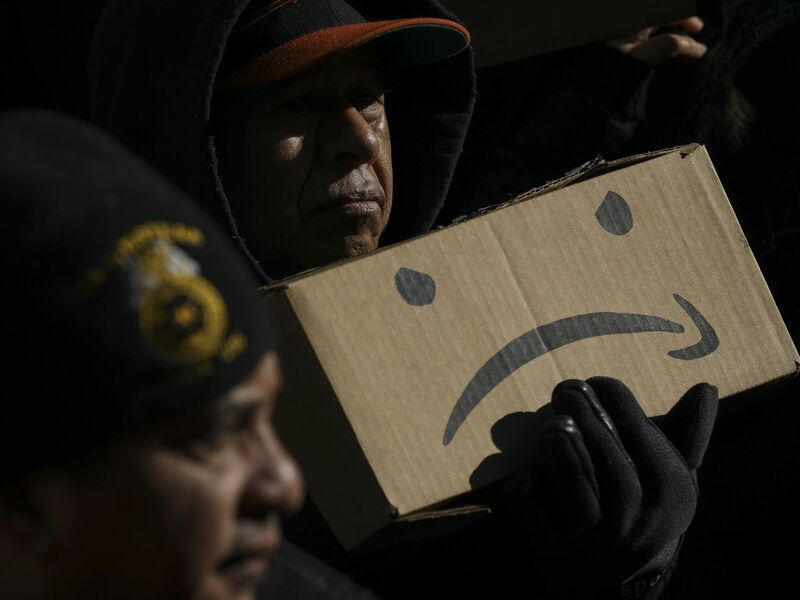 During that City Council hearing, Amazon came under fire for a number of reasons, including its opposition to unions and the high cost of the subsidies it’s due to receive from the city and state in exchange for bringing its HQ2 here.